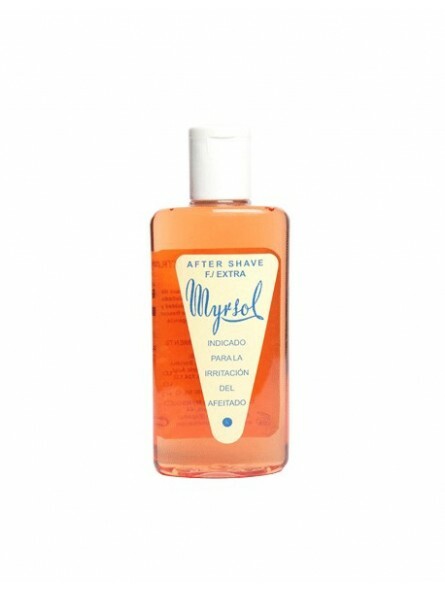 Myrsol laboratory has developed a new after shave fragrance Formula/Extra. 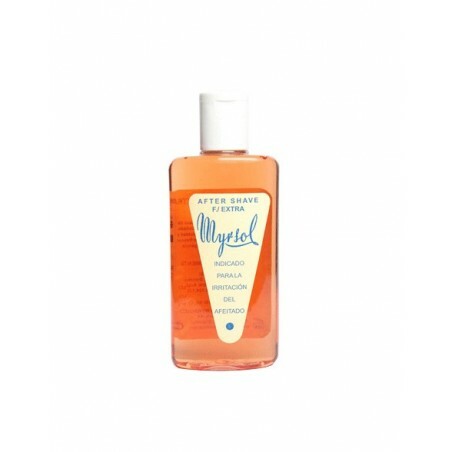 It acts as a soothing and regenerates the skin providing a pleasant and intense cooling sensation after shaving. It has an intense and durable fragrance. Pack in a plastic bottle 200ml. - Shipping cost savings. For the same shipping cost you can get either 1 crystal bottle or 2 plastic bottle. - Plastic bottle capacity is 200ml. You get 20ml more. - Easily refill your crystal bottle.